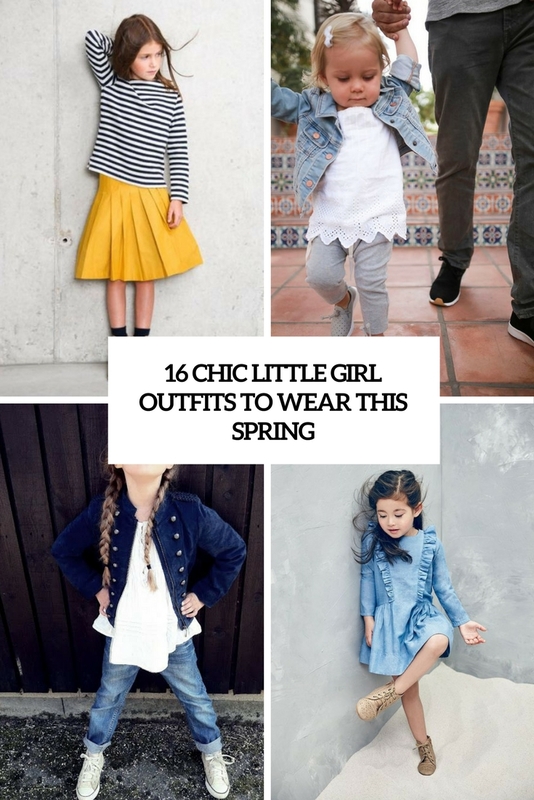 Spring is here and you can’t find inspiration to dress up for this beautiful season? We are here to help all of you including the smallest ones! 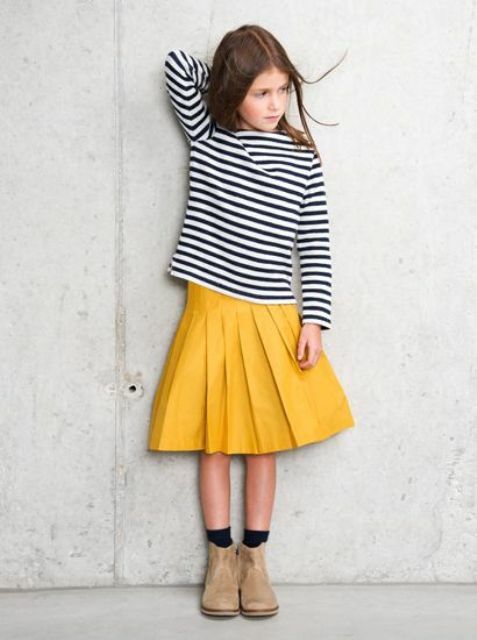 Today we are sharing some inspiring ideas of outfits for little girls for this spring, get your Pin button ready! 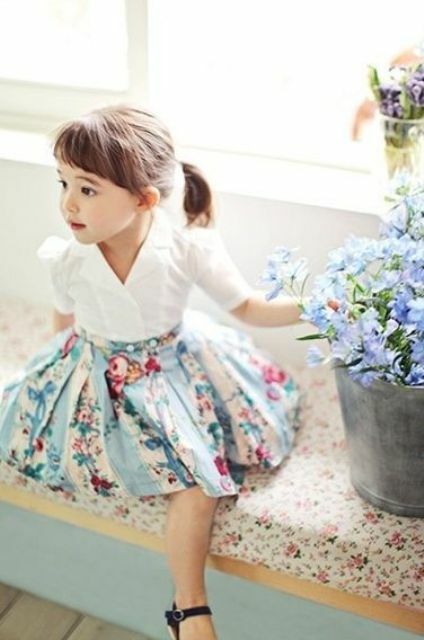 Spring is the most popular time for dresses and skirts among all girls – from the adults to the smallest ones. 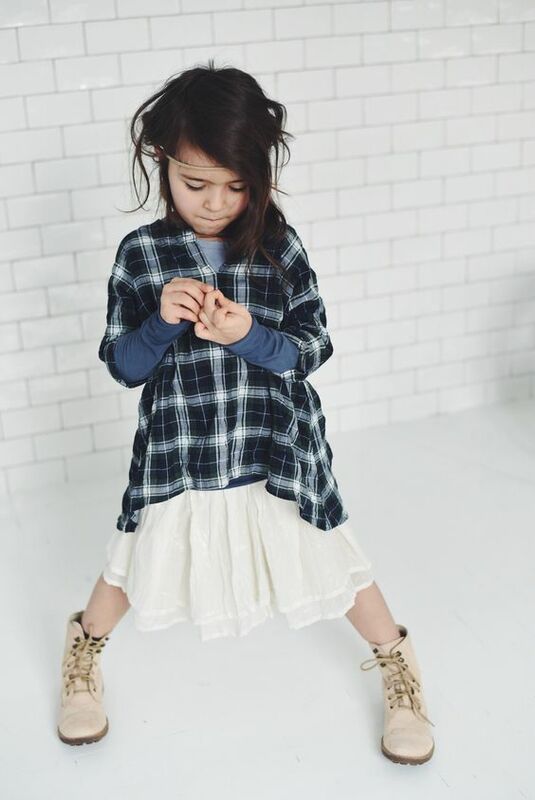 Dress up your daughter into a cool floral or just pastel skirt, add flats and a sweatshirt or a top and voila – a cool spring look is done! 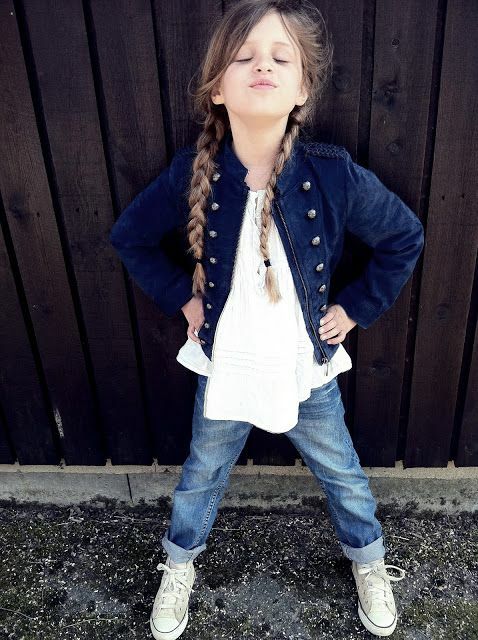 You can try midis and minis depending on the style and look she wants. 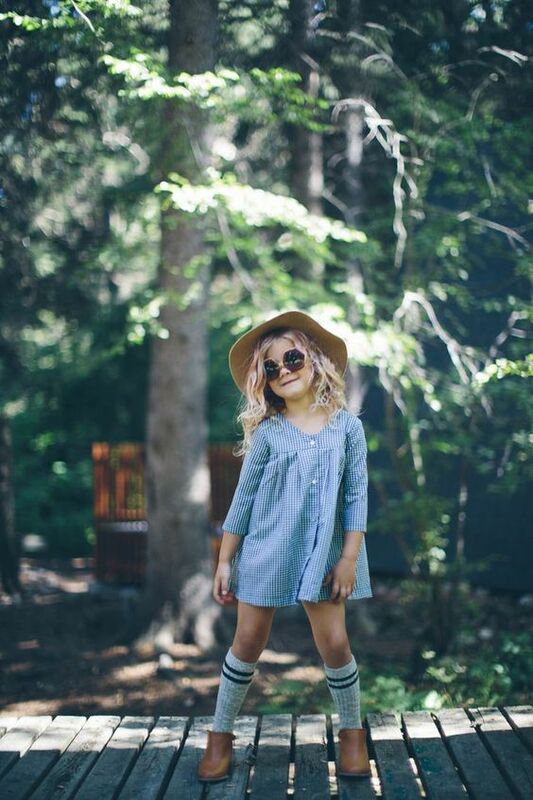 A dress is another great idea: if you want a simple casual look, just rock a chambray or a gingham dress with boots or moccasins. 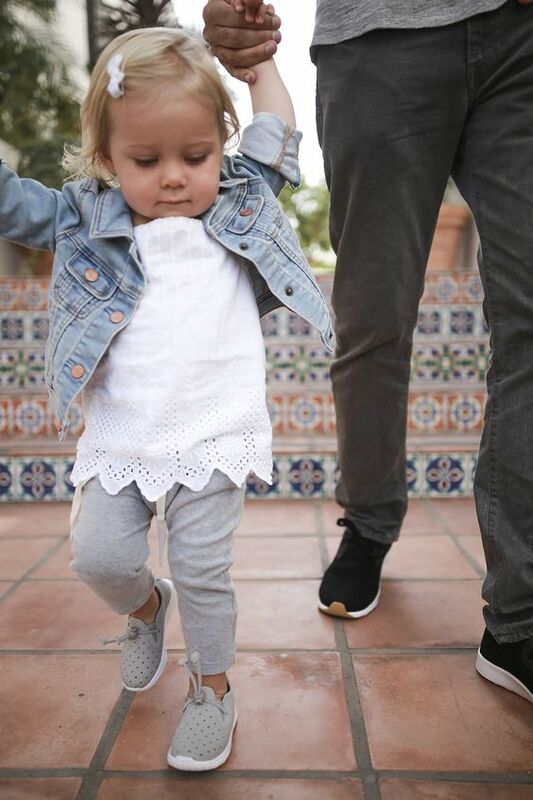 Jeans have always been and will always be the most comfortable thing to wear among adults and kids, too, and there’s nothing better for creating casual looks any time. Pair jeans with a printed tee, an ombre top or a cool shirt, add flats or sneakers and voila – a perfect look is ready! 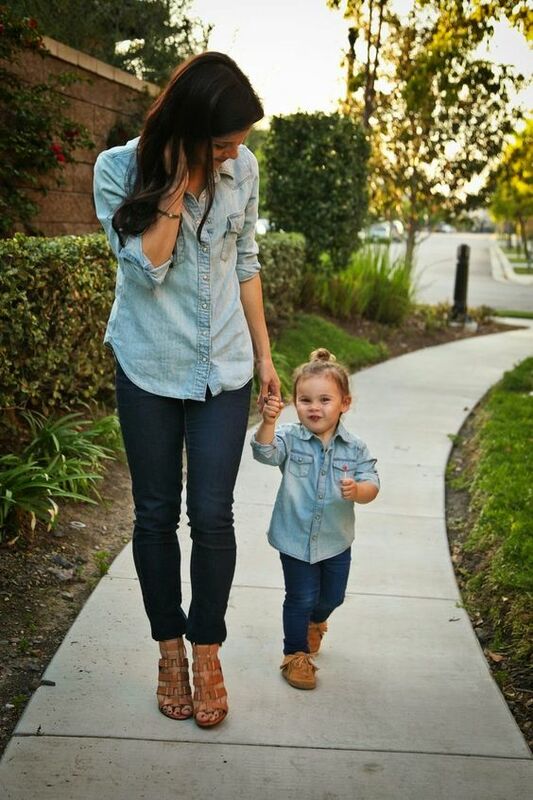 If it’s chilly, you can always add a denim jacket of a different shade to complement the outfit.